Additional Notes: Windows-compatible keyboard, mouse, headset, optional controller. Supported Video Cards at Time of Release: AMD Radeon™ HD 5770 (1 GB VRAM) or better, HD 7000 / 200 / 300 / Fury X series, NVIDIA® GeForce® GTX 460 (1 GB VRAM) or better, GTX 500 / 600 / 700 / 900 / TITAN series. 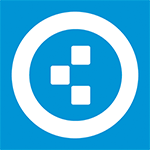 Note: This product supports 64-bit operating systems only. Laptop versions of these cards may work, but are not officially supported. For the most up-to-date requirement listings, please visit the FAQ on our support website at support.ubi.com. HIGH SPEED INTERNET ACCESS AND A VALID UPLAY ACCOUNT REQUIRED TO ACTIVATE THE GAME AFTER INSTALLATION, TO AUTHENTICATE YOUR SYSTEM AND CONTINUE GAMEPLAY AFTER ANY RE-ACTIVATION, TO ACCESS ONLINE FEATURES AND TO UNLOCK EXCLUSIVE CONTENT. SUCH CONTENT MAY ONLY BE UNLOCKED ONE SINGLE TIME WITH A UNIQUE KEY. YOU MUST BE AT LEAST 13 TO CREATE A UPLAY ACCOUNT WITHOUT PARENTAL CONSENT. UBISOFT MAY CANCEL ACCESS TO ONE OR MORE SPECIFIC ONLINE FEATURES UPON 30-DAYS PRIOR NOTICE, PUBLISHED AT www.farcrygame.com. Game contains Denuvo (https://www.denuvo.com/) anti-tamper technology. It fosters a give-and-take relationship with the wilderness, granting you the means to survive, but also the threats you have to overcome. 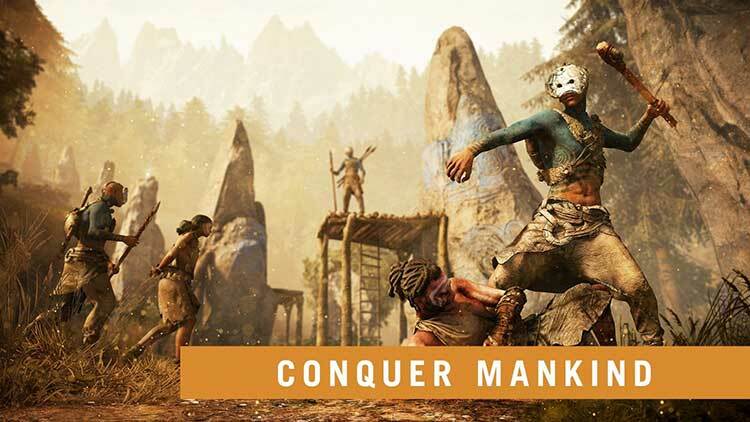 That focus on primitive times can become a hindrance at certain points, with limited tools and repetitive combat, but in the end, Far Cry Primal stays true to its callous setting, fleshing out every layer of the captivating world it creates. All in all, if you’re even remotely interested in the Far Cry games then you’ll be right at home with Far Cry Primal, but if you’re looking for a completely fresh experience you’re going to be sorely disappointed. Graphically the game could be a lot better when compared against other titles such as The Witcher 3 or Rise of the Tomb Raider but the prehistoric setting remains a fresh and exciting addition that I find myself excited to explore further. 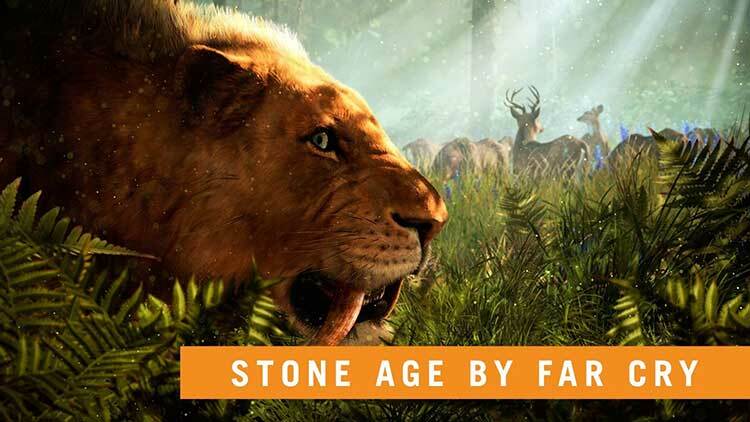 It’s Far Cry, basically, but in the Stone Age. But as much as I love Oros as a setting and all the animal-based tomfoolery, I can’t shake the feeling of déjà vu. 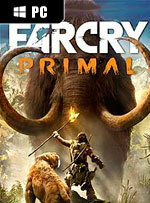 If you’ve invested significant time in Far Cry 3 or 4, you’ll find your enjoyment of Primal dampened by its deep-rooted similarity to those games. Combat is simple but fun, and once the game brings a tameable animal companion in then Primal becomes entertaining enough to last you many hours. Unfortunately stealth gameplay is more problematic as enemies blend into the environment and Hunter Vision is useless, but worse is that the constant need to hunt and gather resources takes up the majority of Primal’s play-time and isn’t fun at all. Looking objectively at Far Cry Primal as an isolated product, it is impossible to deny that it is indeed quite good, but it is not a completely isolated game. The fact that so much content from Far Cry 3 and 4 is recycled means that there may be players who find it overly familiar, and that is the biggest problem we had with Primal. The lack of any multiplayer option will also disappoint some, but Far Cry has always been mainly a solo experience. To put it another way, this is just a casual experience, but a very good one at that. It's all about having fun and getting engulfed in the magnificent primeval landscape while at it… as long as you can stomach the lack of any gameplay depth, the zero challenge, the generic, placeholder plot, the current price… and the need to use the very problematic Uplay client. Far Cry Primal is more and yet less of the same Far Cry we’ve been playing for the past few years, minus a few fun systems. It's not worth the asking price, and demands more of your time than it deserves. Tedious questing and crafting. Rehashed game play, and mediocre story. Too little game stretched over too much game time. It is hurt by its omissions and even some of its additions. 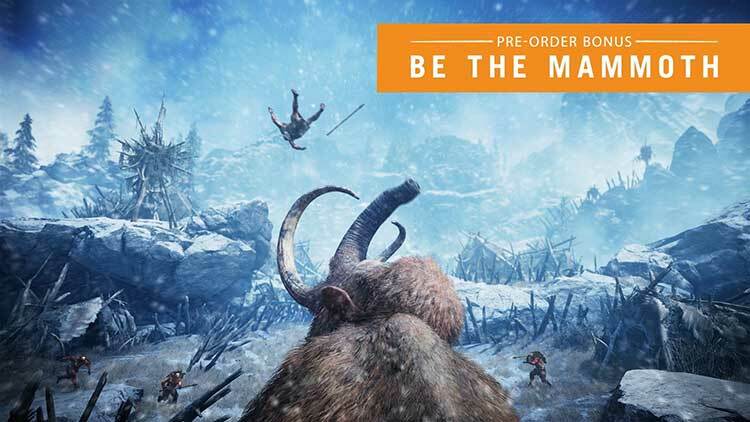 Far Cry Primal hat viele Macken. Das Nahkampfsystem enttäuscht, die Handlung ist vernachlässigbar und auch das Zähmen von Tieren ist nicht wirklich motivierend. Warum macht es dann trotzdem so viel Spaß? Weil Atmosphäre und optische Abwechslung aus dem Titel ein einzigartiges Erlebnis machen, weil die Welt in sich stimmig ist und ihr sie gerne erkundet und weil das Gameplay gut funktioniert. Auch wenn Ubisoft bei letzterem auf Nummer sicher gegangen ist. Famose Kulissen sind nunmal Ubisofts Stärke. Aber ohne sie bleibt eine ziemlich repetitive Spielmechanik. Finde ich persönlich schade, denn Far Cry Primal hätte so herausragend sein können, wenn man die Kernmechaniken der Serie knackiger ans neue Setting angepasst hätte. Stattdessen ist es nur was für Steinzeit-Fans wie mich.
Contrairement à ce que l'on pouvait imaginer, Far Cry Primal ne révolutionne pas vraiment la formule de la série. À bien des égards, ce nouvel épisode recycle même des pans entiers de gameplay et de game design de ses prédécesseurs. Mais, curieusement, ces éléments trouvent ici une telle légitimité qu'il en paraissent presque transfigurés. Des textures aussi baveuses, même en ultra, ce n'est clairement pas ce qu'on attend d'un Far Cry. Le reste en lui même est très proche des versions PS4 et Xbox One, mis à part la distance d'affichage et les beaux effets de lumière. Ce qui est appréciable, c'est qu'encore une fois, même en "Moyen" le jeu reste très honorable et permettra donc aux plus petites configurations de savourer la préhistoire comme il se doit. Pas exempt de défauts, Far Cry Primal réussit néanmoins à être surprenant à bien des égards et son gameplay propre et carré fait qu'il possède un côté addictif qui nous donne envie d'explorer le monde d’Oros jusqu’au bout et ainsi aider Takkar à devenir le chasseur suprême. Les interactions entre les IA du jeu, la motion capture soignée des cut-scenes, les animations des animaux à nos côtés et leurs comportements bigarrés, ainsi que cet habillage sonore très impactant sur l'expérience globale du joueur. Bien plus qu'un jeu sur la préhistoire ou un jeu de survie, le titre convie à cette recherche d'un foyer dans un monde dangereux. Une proposition originale qui a du composer avec la nécessité de l'adapter aux mécaniques de Far Cry. Un beau jeu d'aventure, très dépaysant. 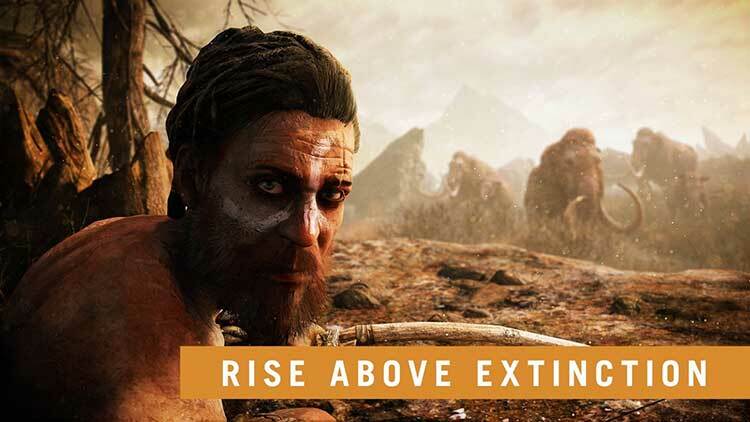 Far Cry Primal su PC è un titolo dall’indubbio fascino grafico e per fortuna Ubisoft Monstreal non ha commesso gli stessi errori fatti con Far Cry 4, consegnandoci fin dal day one un titolo solido, ben ottimizzato e non bisognoso di chissà quali patch correttive. Solo impostando la qualità grafica su Ultra, i 60 fps in Full HD non sono alla portata di molti, ma scendendo a Molto Alto si può godere ugualmente di un quadro grafico di ottimo livello e l’unico rammarico riguarda sia l’assenza di alcune opzioni grafiche (soprattutto per i possessori di schede Nvidia), sia qualche caduta di tono come le pellicce degli animali e gli effetti del fuoco. 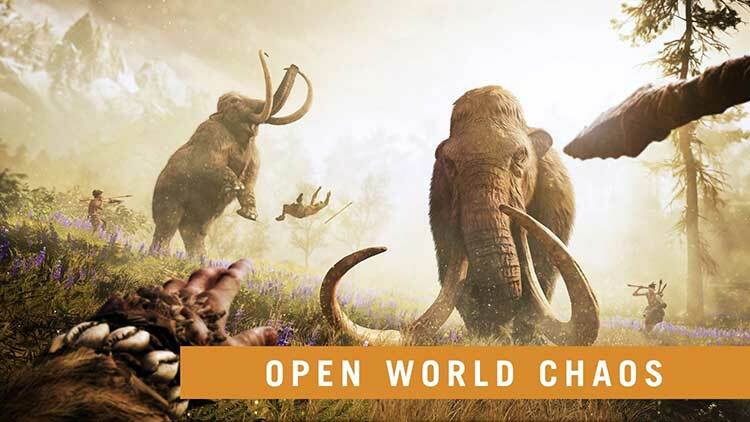 Nonostante la natura limitata del porting, questa versione può comunque contare su una solida fluidità a sessanta fotogrammi al secondo e su una pulizia dell'immagine sicuramente superiore, che rendono la preistoria dell'opera Ubisoft ancor più affascinante e coinvolgente. Primal poteva essere tanto di più, il risultato è invece una versione castrata e molto più ripetitiva dei precedenti capitoli. Onore alla volontà di sperimentare qualcosa di nuovo, ma il risultato finale non è a livello con il resto della serie. Primal успешно реализовала формулу Far Cry в эпохе каменного века и добавила в неё несколько новых переменных. Схватки в ближнем бою получились увлекательными; механика взаимодействия с дикими животными просто отличная; привычный захват баз, крафтинг, охота и собирательство работают, как часы, а открытый мир пугает и завораживает одновременно. Ubisoftowi udało się przygotować tytuł ze znakomitym klimatem, ale niestety przez większość czasu z kiepską fabułą i schematycznymi rozwiązaniami rodem z poprzednich części. Grę z czystym sumieniem mogę polecić, jednak przed zakupem należy wziąć pod uwagę swój stosunek do całej serii. Jeżeli cykl Wam się przejadł, w Primalu nie znajdziecie wiele nowego.